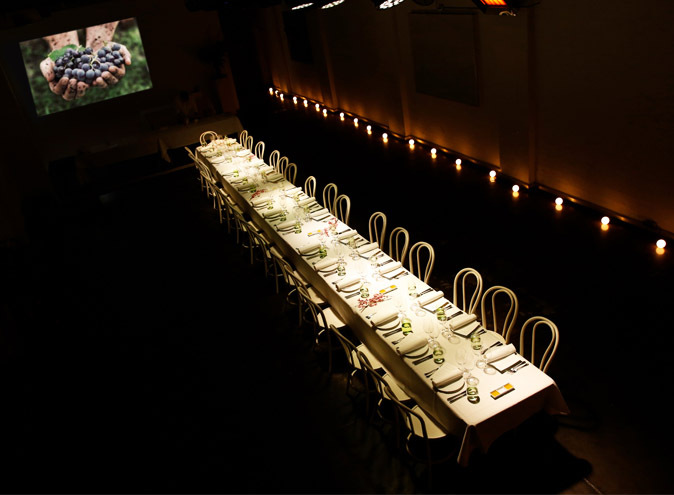 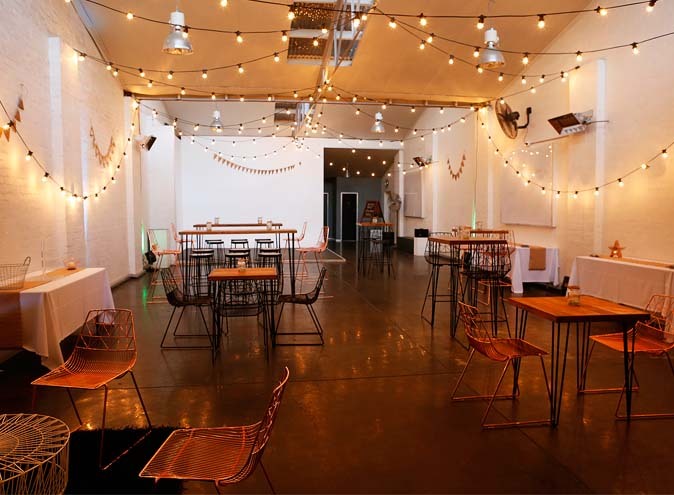 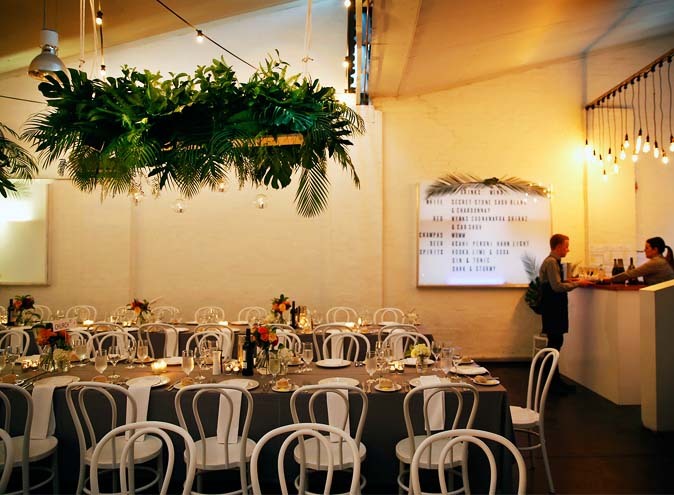 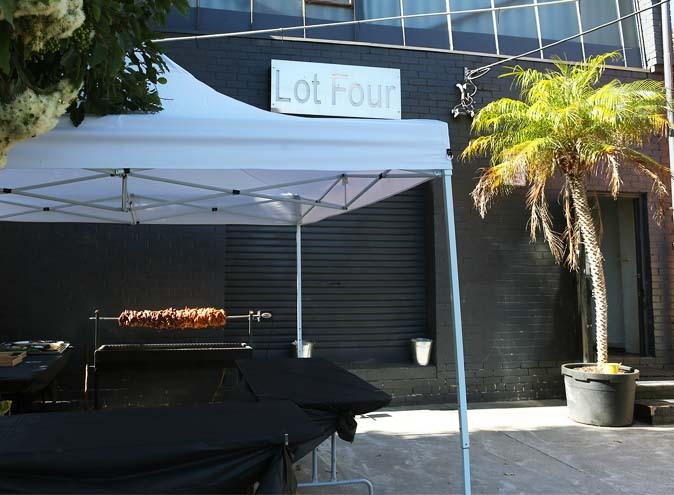 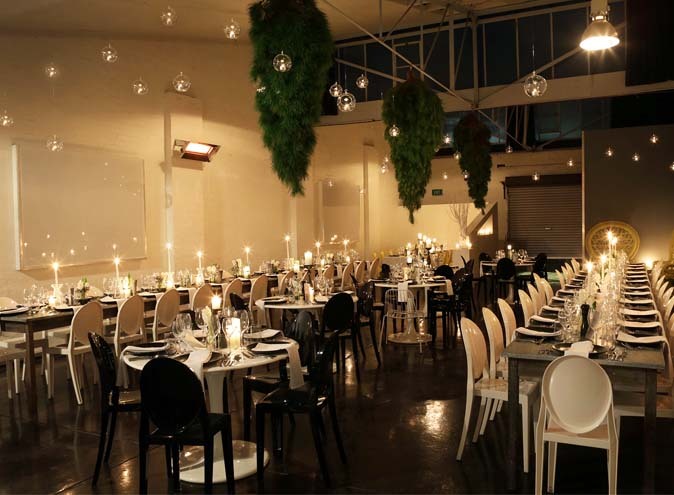 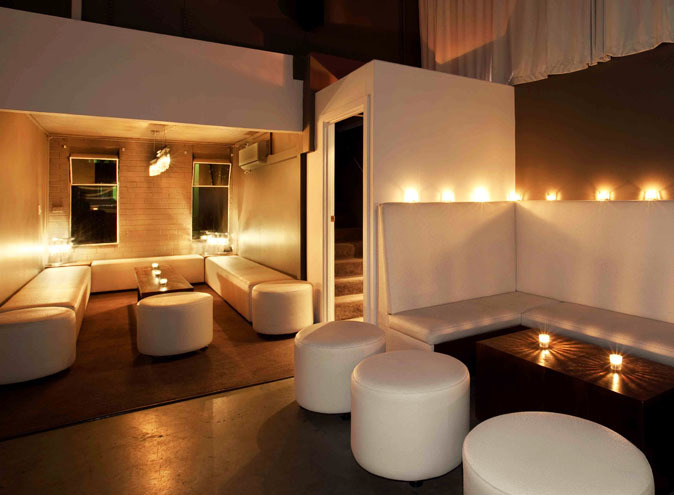 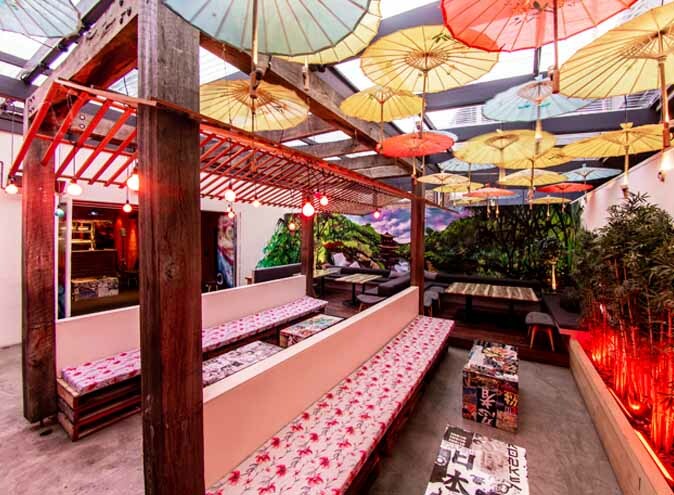 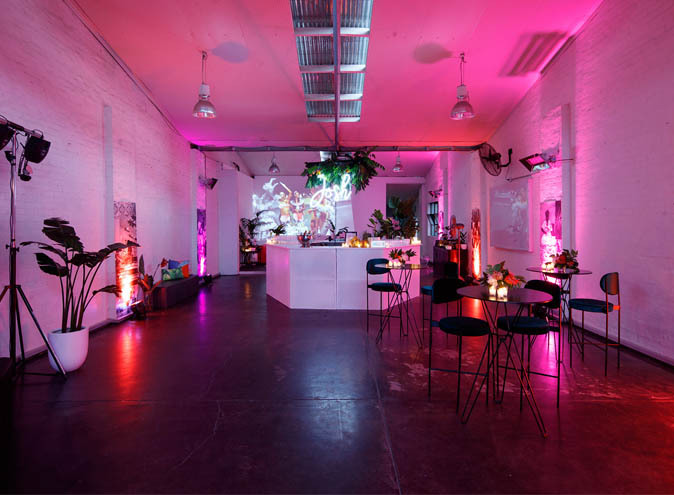 Lot Four Studio is a blank canvas venue located in Cremorne near Richmond and the vibrant hub of swan Street. 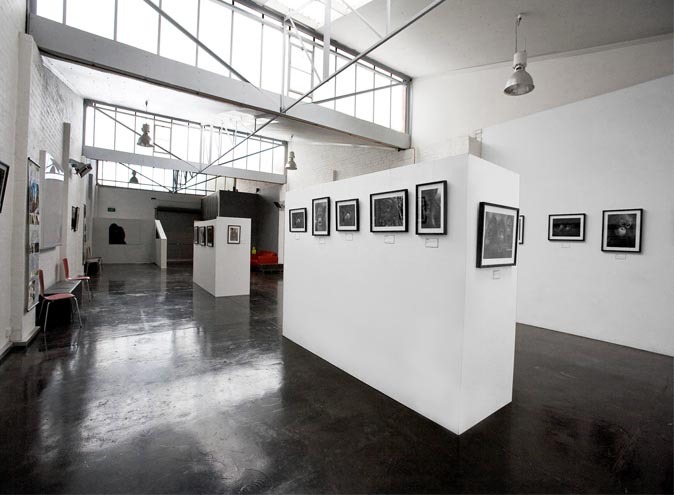 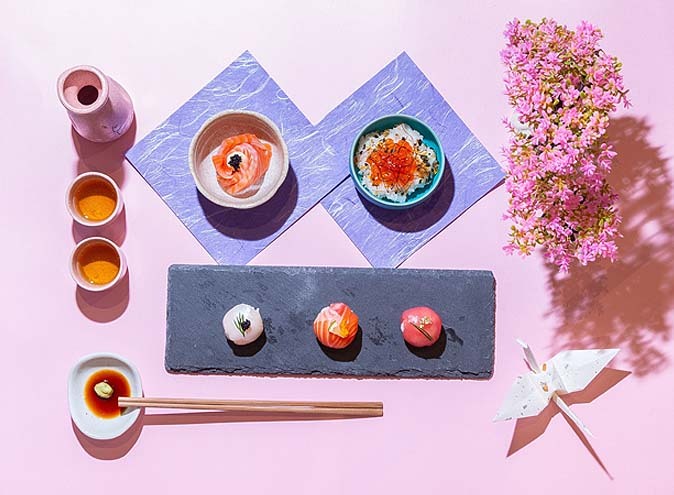 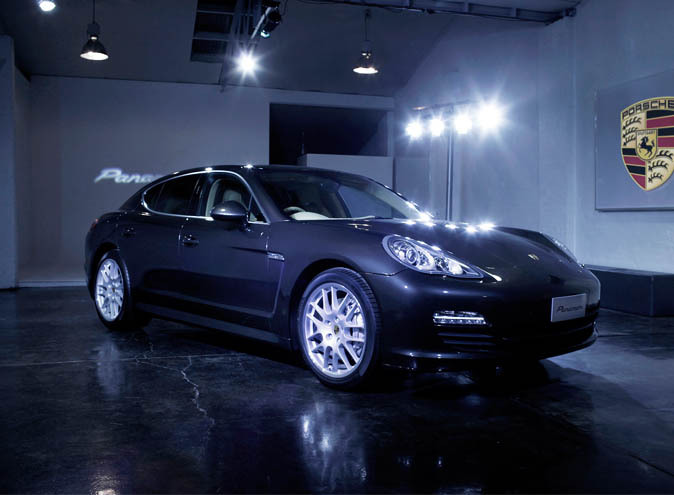 This modern photographic studio also acts as an exhibition and event space holding up to 150 people and can be hired for a short or long term period (up to 1 month max). 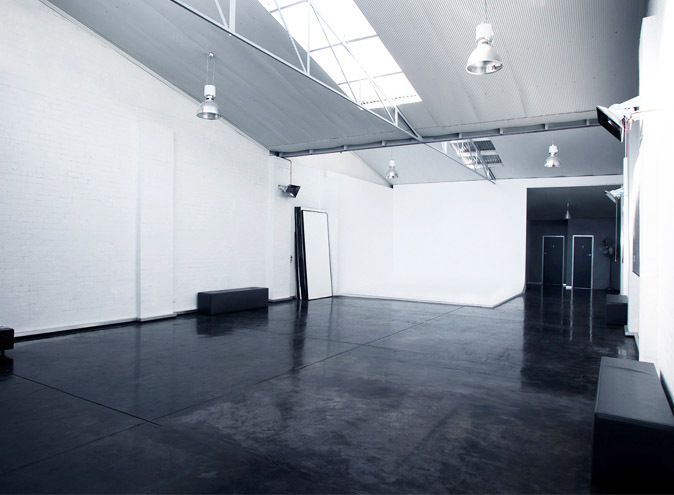 This flexible warehouse space can either be flooded with natural light or blacked out totally and can be re-imagined in many styles. 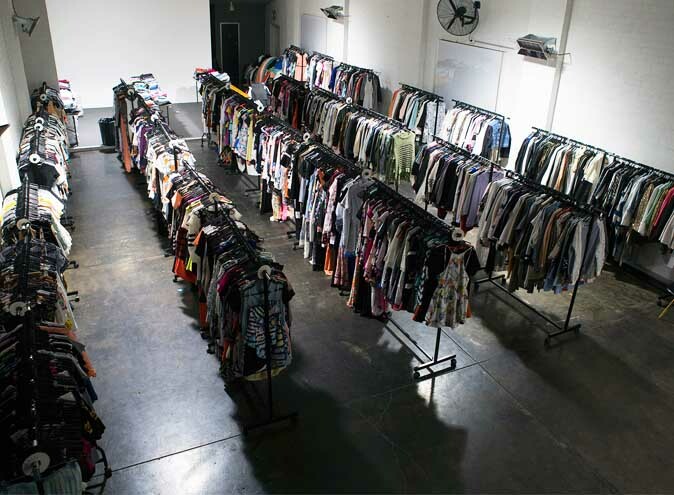 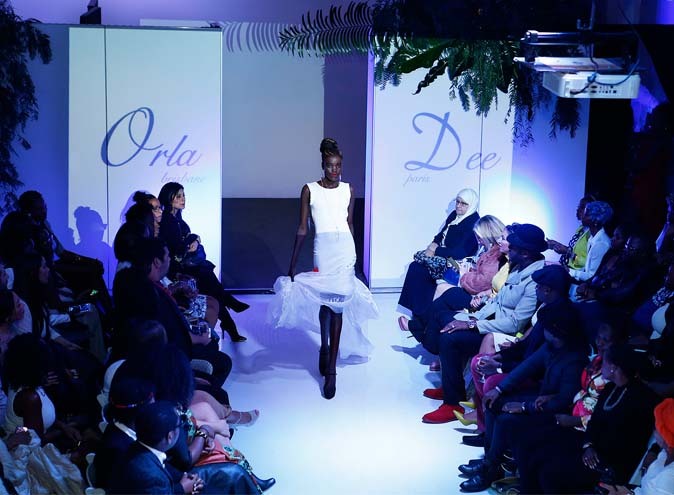 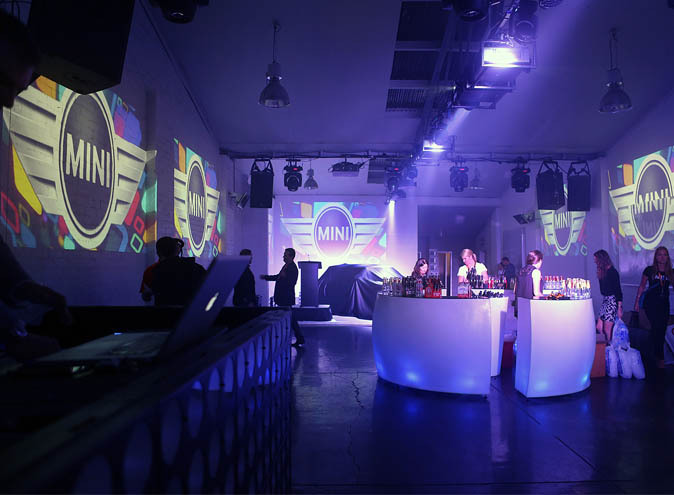 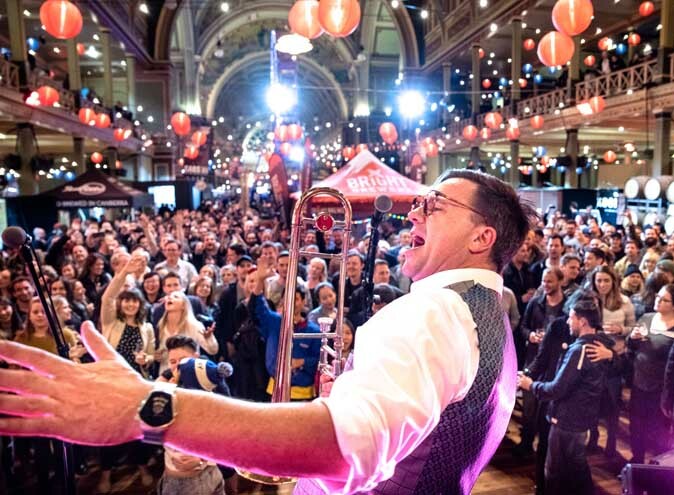 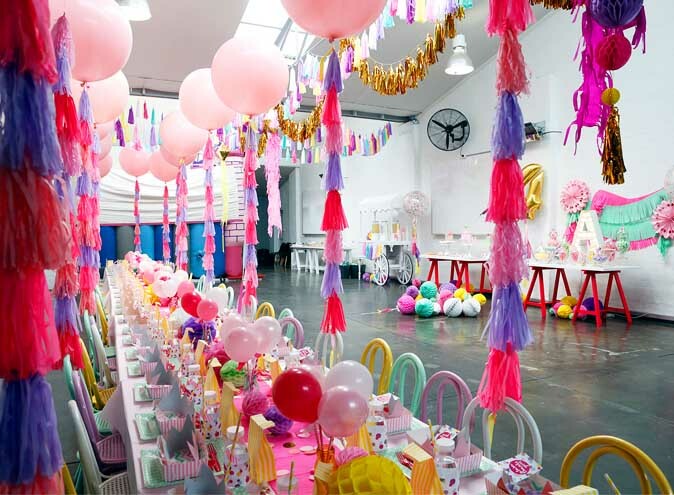 Over the last 13 years, they have hosted a wide range of businesses for various purposes including; engagement parties, birthday celebrations, exhibitions, video clip shoots (including Gotye's clip of ‘Somebody That I Use To Know’), corporate film nights, training workshops, runway shows, pop-up sales, photographic shoots and product launches for companies big and small. 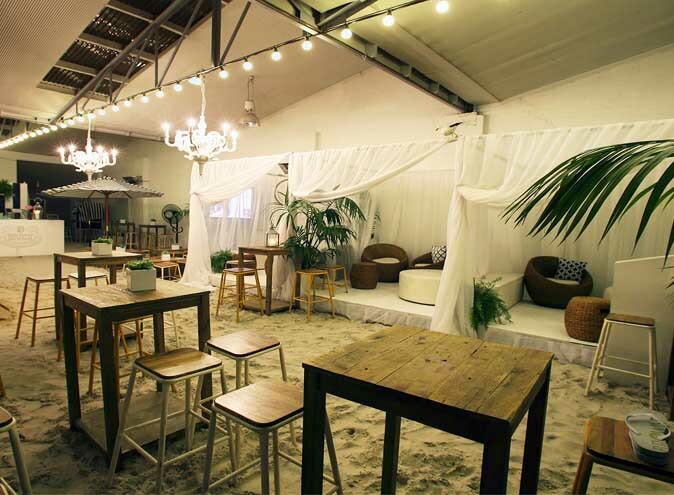 Patrons can even organise their own alcohol and catering! 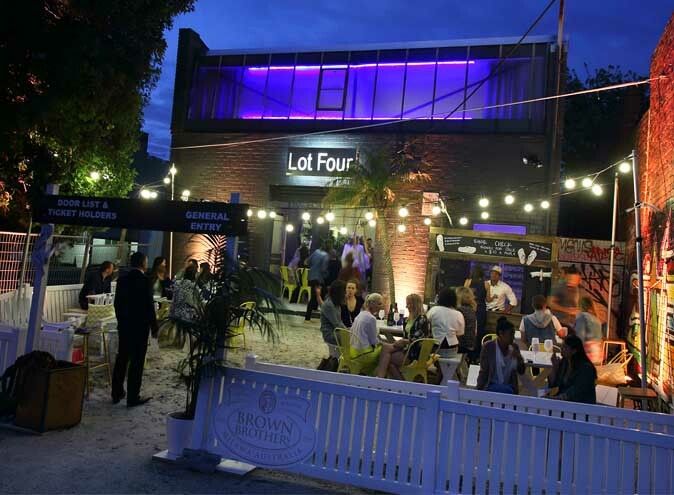 Or Lot Four can supply you with a local Event Manager and caterers to ensure you have a smooth-running event without any hassles.